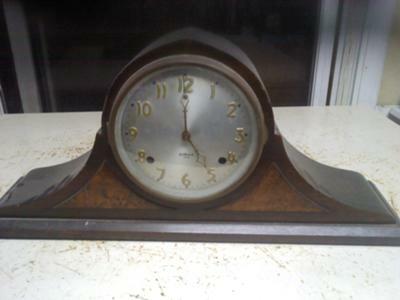 What I know about this clock is what a guy told me about it. 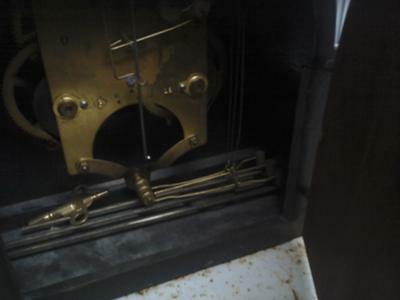 There is a clock repair guy near my house that has been working on repairing clocks for about 40 years. 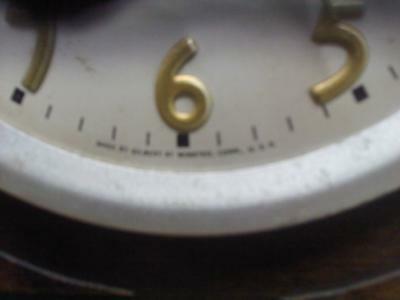 When I took him my clock and started asking him questions about it, he said that he has never has seen a clock like mine. It makes a bim-bam, sound. It was made by the Wm. 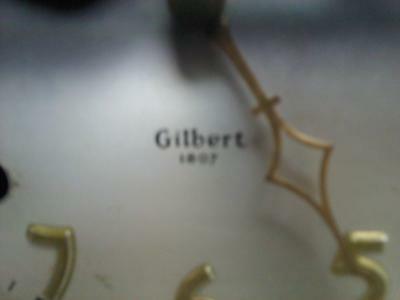 L. Gilbert in Winchester, CT and I found it while I was dumpster diving. I'm an avid viewer of Antiques Road Show and I have never seen a clock like this come on the show. I did go to a clock shop in Fremont and the owner right away wanted to purchase my clock for 375 dollars. I really don't know what it is worth, it's kinda beat up.